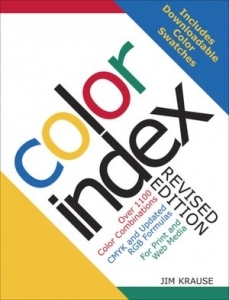 Let Color Index, Revised Edition turbo-charge your creativity all over again for any print or web project. With more than 1100 color combinations, updated RGB formulas, and downloadable digital swatches, this new edition is guaranteed to help you pick the perfect color palette more efficiently than ever before. 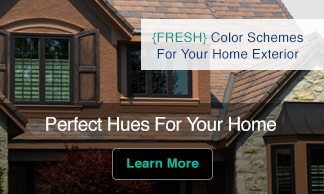 From progressive colors to natural tones, Color Index, Revised Edition makes choosing hues for any job easy! You’ll start working with color in exciting new ways to create original, eye-catching designs that pop off the page. Just look through the book, find a palette that works for your project and then import it into whatever program you’re using – Illustrator, InDesign or Photoshop. It’s never been easier. So go ahead. 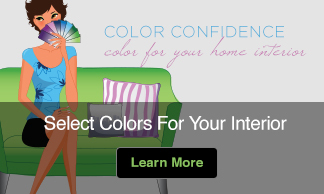 Explore and experiment with color. Now you’ve got everything you need, right in the palm of your hand.